With cocktail havens like Butcher's Bar and The Antlered Bunny closing in 2015 (RIP), there was nearly a void in Berlin mixology -- until that is, Jigger, Beaker & Glass. Opened in May, this Prohibition-style speakeasy does all the classics, but it’s best known for experimental infusions. Because seriously, how could you order just an old fashioned when there’s a BBQ version with bacon bourbon, chipotle bitters, and torched cheddar garnish? Coney Island brings forth images of trashy beach and back tattoos, but this new craft beer pub inspired by it is anything but (because, after all, it’s still in Mitte). The Pier throws back to an American landmark in the days of yore, with homey outdoor seating and wooden accents. 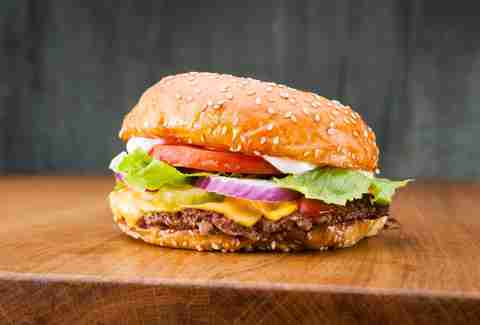 There are 15 craft beers on tap, and modern takes on boardwalk eats like a three-cheese grilled sandwich with chili mayo and the much-talked about Dorito pie. When The Store Kitchen opened, people wondered if this was going to be overambitious and a yuppie haunt like its upstairs neighbor Soho House. But this café has genuinely worked its way into Berliners’ steely hearts with a bright, spacious interior and comfy setting for conquering laptop work. Healthy all-day meals, a cold-pressed juice bar, a spa, barber, and a store selling plants, books, and other whatnot are all on deck. 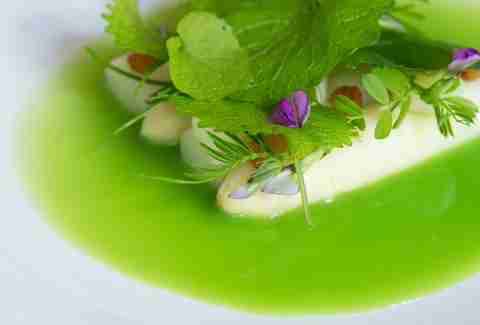 Barely less than a year old, and Nobelheart & Schmutzig’s already nabbed a Michelin star for its luxurious, ten-course tasting menus. Despite this, the owners are still humble as pie, explaining every gastronomical quirk and whim to guests and joking around about their philosophy of “brutally local” food. All in all, Nobelheart & Schmutzig has lived up to the hype. You could say Buchholz, the new sister restaurant to Lokal and Kantine, was bound for success. The café has taken a now proven formula -- regional, seasonal food in cozy surroundings -- and managed to elevate it. 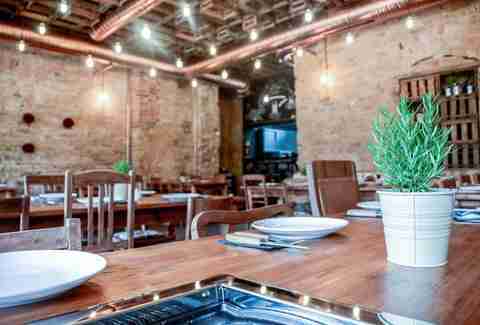 Everything at Buchholz from the tables to ceramics and cutlery has been carefully curated and designed for its countryside interior and outdoor garden (where many veggies and herbs on the menu are grown, by the way). Order a mint tea and you’ll see the waitress pluck it fresh in front of you. In a city famous for impersonal service, you can’t deny that’s pretty special. Fes breaks the stereotype of Turkish restaurants in Berlin with its modern, Instagram-friendly interior and DIY approach to grilling. The taste is still authentic though, and being able to watch your chicken, lamb or beef sizzle on a tabletop is an experience that most of us have only tried at Korean BBQs ‘til now. Fes is the relaxed kind of place you can bring anyone -- your parents, a date, or someone that just needs to loosen up by getting into some meat and raki. 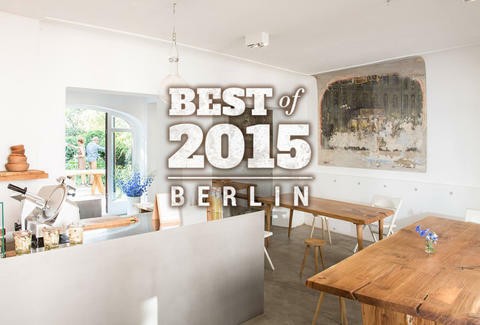 Burgermeister is a Kreuzberg institution that’s saved a lot of us from hangovers and bad decisions over the years. Now the restaurant has just opened a second location directly outside of Kottbusser Tor two U-Bahn stops down. And while it may not be charmingly housed in an old public toilet like the original, there’s no denying that Kotti didn’t need another kebab shop. 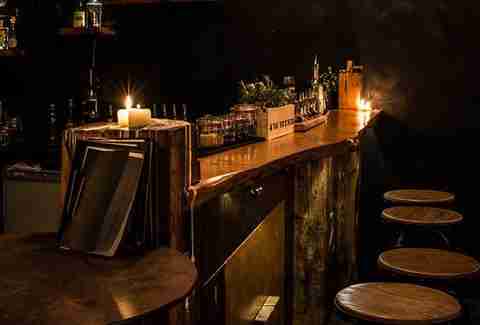 For years, this cozy Neukölln bar has been slaying experimental cocktails but now there’s also an epic, hangover-defying brunch on weekend. 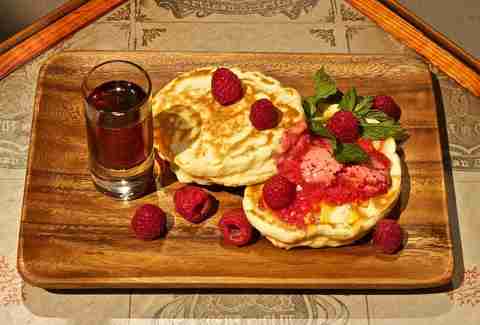 The winter menu has just come out with fluffy pancakes, biscuits and gravy, and other hearty American plates. Daylight tipples include the Bloody Mamacita and Machida (Mexican and Asian takes on a traditional mary) and seasonal warmer-uppers like spiced apple rum and mescal-spiked hot chocolate. 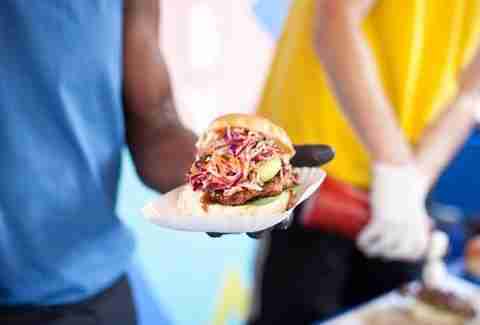 Berlin summer is just a fond memory now, and it’s hard not to get nostalgic thinking about Spice Spice Baby’s game-changer jerk chicken. Debuting at events like Bite Club and Neue Heimat Sundays, this Jamaican food stand was a constant epicenter of action with its smoky grill and line-ups. All the chicken is marinated overnight in its fiery jerk sauce, slow-cooked over thyme-strewn coals and served inside burgers or alongside coconut rice and tropical sides. We’re salivating for next summer just thinking about it. This Peruvian street food has been rocking Markthalle Neun and popups for a while now, but in October the foodie gods blessed Berlin with a restaurant on Friedelstraße. Now it’s possible to eat ceviche five nights a week! We’re not joking; their tiger’s milk marinade might as well be another South American export -- it’s just that addicting. Everything’s light, fresh, and tasty, and the pisco sours pack a good punch. 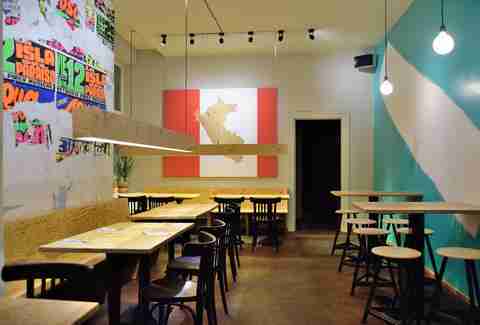 Another graduate from street food events, it’s no wonder Fräulein Kimchi’s Prenzlauer Berg restaurant has become a big hit. As the name suggests, the homemade kimchi is a centerpiece on ramen burgers, käsespätzle, and other dishes inspired by German, Korean, and Californian cuisine. 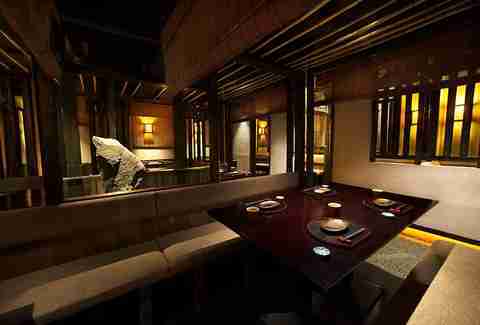 Zenkichi is Japanese fine dining done beautifully, with enough a la carte, premium sake, and beer to keep an evening lingering for hours. The owners have taken the concept of izakaya -- a laidback restaurant and bar where salarymen go to decompress after work -- and gone with an upmarket approach, creating secluded dining booths and an intimate atmosphere. Try the eight-course tasting menu for the best selection of Omakase the kitchen has to offer. Trying to understand Pacifico’s fusion menu is sometimes tough. 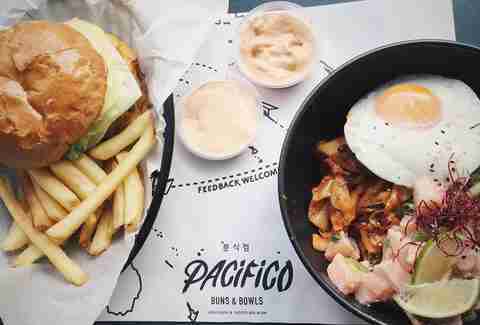 It’s Korean, yet the bao is served like a taco, and then the kimchi burger comes on a brioche bun. So what’s best is to just be zen and go with your server’s recommendations -- it’s all fresh and tasty anyway. Before Chutnify, Berlin was a desert of bland curries and iceberg salads from Indian restaurants listed on Lieferando. So that’s why we had to include this South Indian eatery, even though it technically opened at the tail end of 2014 (thus putting it out of consideration for our awards that year) because it’s changed the game considerably. 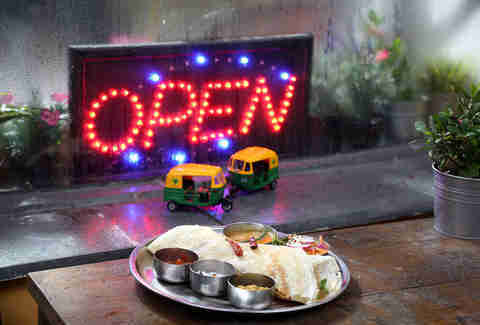 Chutnify boasts authentic dosas, richly flavored curries, and an interior that is totally homey. 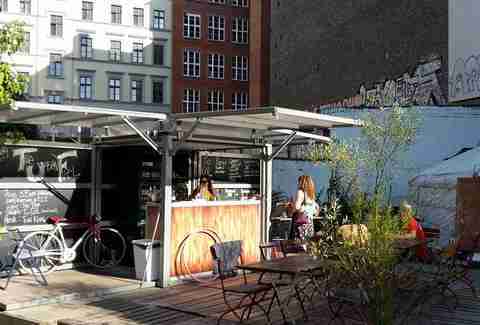 For Kreuzbergers, the restaurant also regularly has a stand at Markthalle Neun’s Streetfood Thursdays and the Breakfast Market. 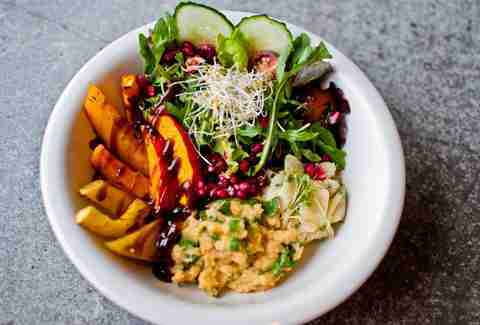 Berlin’s first clean eating restaurant is everything that health nuts hoped it would be and more. There’s a full array of bowls available for breakfast, lunch, and dinner, from overnight oats and smoothie bowls to vessels heaped in rice and a colorful veggies for supper. Desserts include raw cakes even a chocolate chia pudding with fresh berries that’ll leave you feeling frisky all day. Barbara Woolsey is a Berlin writer who can't wait to get more of that raki. Follow her at @BarbaraWoolsey.